The new Ariston Infinity Max refrigerator with enhanced storage and freshness aimed to take care of your food. It effectively prevents ice build-up in your Freezer by reducing humidity levels, as well as offering innovative technologies for long lasting freshness. At just 37.5 dbA, this refrigerator goes unnoticed working quietly in the background. 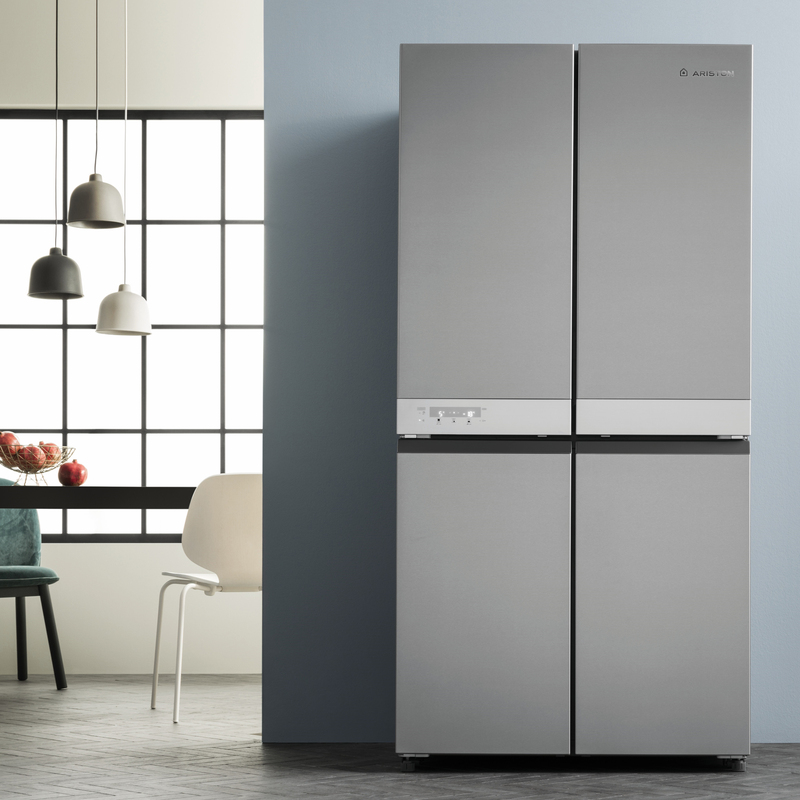 The Infinity Max refrigerator offers a large 591 litre capacity with flexible solutions for all your storage needs. 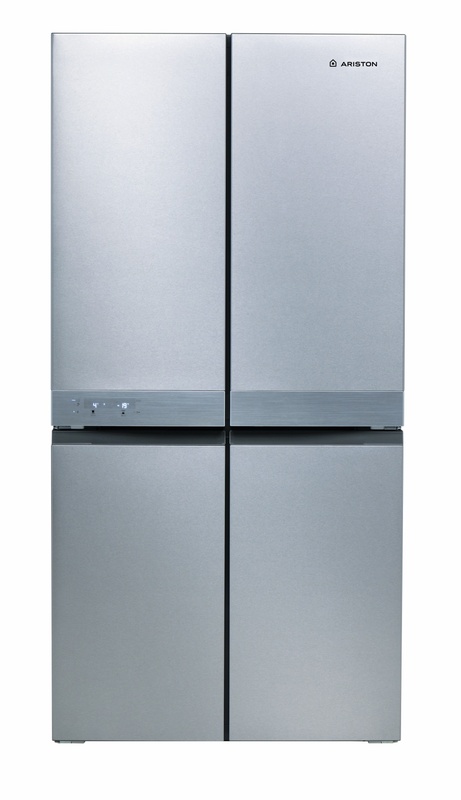 At less than 70cm depth, this fridge-freezer sits perfectly flush alongside your worktop for a seamless look.